It’s a winning formula. Prepare for your larger world in extremely small classes. 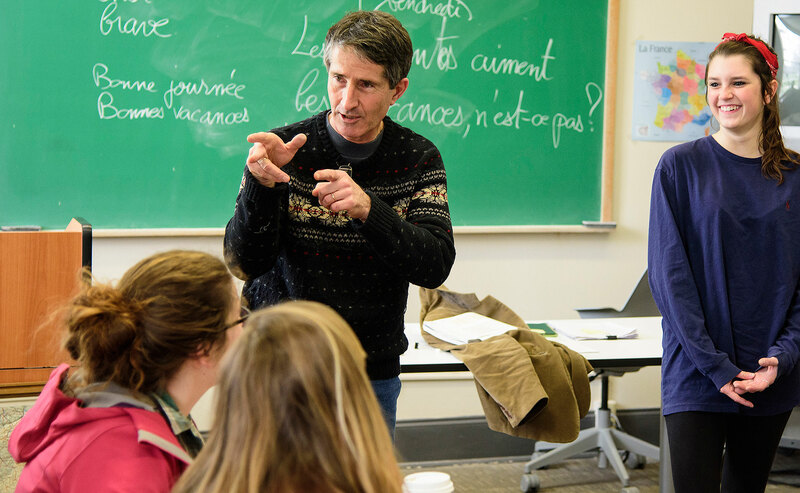 As a world languages major, you’ll have your professors’ full attention, close mentorship and expert career advice from day one. Yes, you’ll learn to read, write, think, dream and solve the world’s great problems in another language. 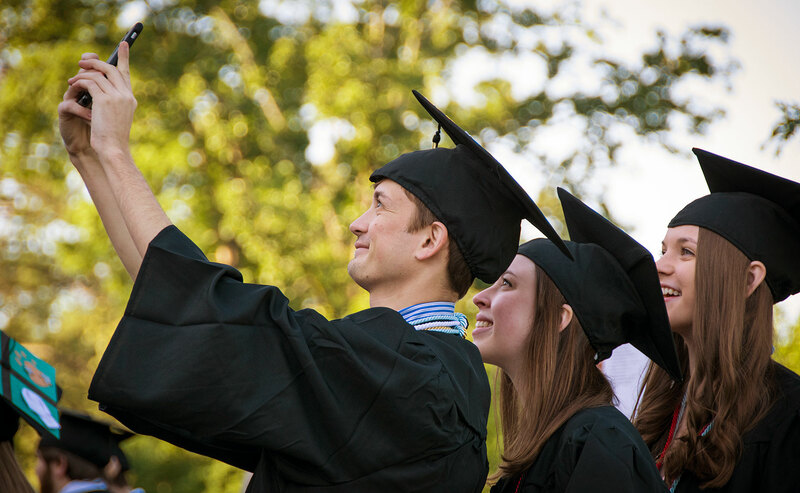 But as you explore your field (on our campus, in the Rome community and across the globe) you’ll also be developing critical thinking and communication skills and sharpening your analytical chops. You’ll become more open minded, intellectually agile, culturally aware and personally adaptive (habits of mind that play well in any corner of the world). Gain professional teaching and leadership experience by working with Rome’s local immigrant community through an on-campus ESL program. Collect a paycheck while working for (and with) your professors on research, tutoring and grading. A Specialist in Medieval and Golden Age Spanish Literature, Professor Corry teaches courses in Spanish Business Communication and Spanish for Healthcare Professionals in addition to directing her students in Spanish theatrical productions—experiences that allow her students to take remarkable leaps in Spanish speaking ability and confidence. Immerse yourself in your language of choice by spending a summer, semester or academic year of study and exploration abroad. 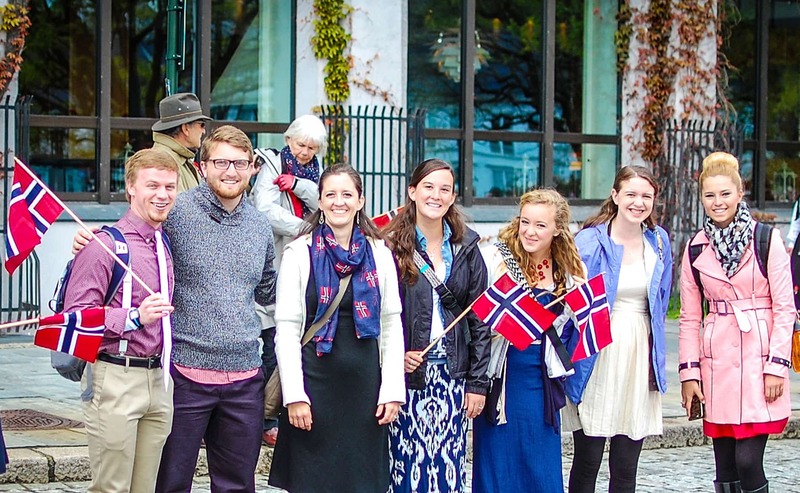 Choose among more than 35 programs, including options in Austria, Germany, Morocco, France and Peru. Examine and analyze French literary masterpieces. Consider German film, with special attention to its literary and sociocultural context and to pertinent theories of photography and of cinematic narration. Explore how major icons of the Hispanic world are understood and represented in literature, mythology and history, film, the plastic arts and popular culture. 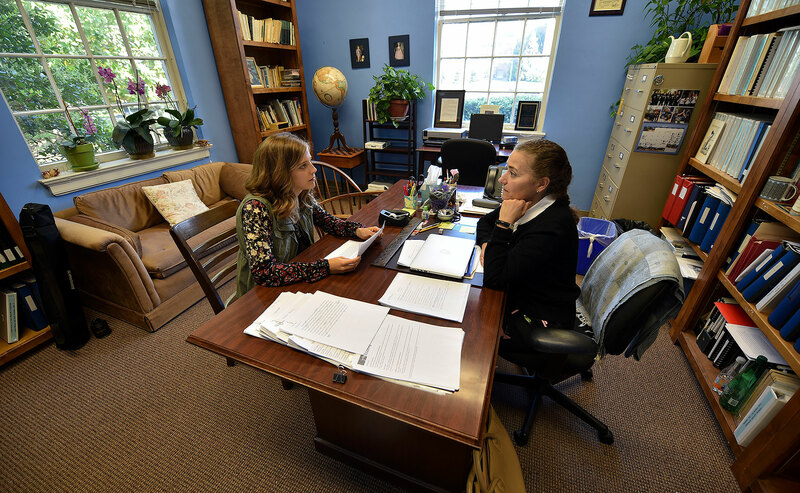 At Berry, Allie Crain ’18 double majored in French and Public Relations, worked as a news producer for the student run multimedia website and was a research assistant for her mentor (the Communication department chairman, Brian Carroll). 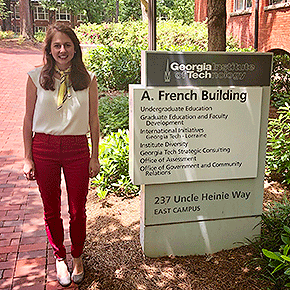 Now she is combining her passion for writing, her background in communications and her love of the French language as Outreach Coordinator for Georgia Tech’s international campus in Metz, France.